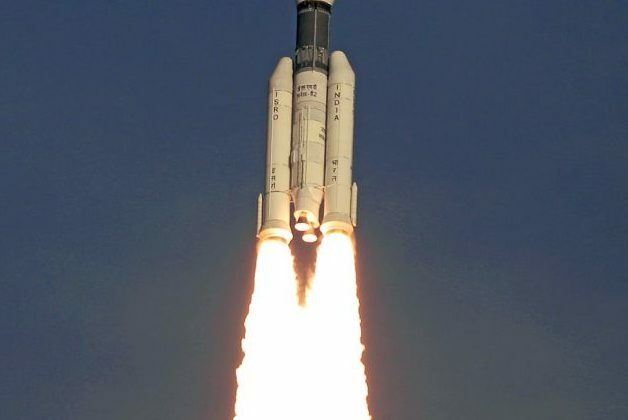 Adding immense pride to our nation, India’s space agency ISRO enabled GSLV MkIII-D2, the second developmental flight of GSLV MkIII to successfully launch the GSAT-29, a high throughput communication satellite at 5.08 pm IST on November 14, 2018 from the Second Launch Pad(SLP) at Satish Dhawan Space Centre SHAR, Sriharikota. GSLV-Mk III which is a three-stage vehicle with two solid motor strap-ons, a liquid propellant core stage and a cryogenic stage, is capable of launching 4 ton class of satellite to Geosynchronous Transfer orbit (GTO). The Prime Minister, Shri Narendra Modi congratulated ISRO scientists on the successful launch of GSLV MK III-D2 carrying GSAT-29 satellite. He was pleased to note that this satellite can now provide communication and internet services to the remotest corners of our country. India’s heaviest communication satellite launched; a big boost to rural internet connectivity 0 out of 5 based on 0 ratings. 0 user reviews.